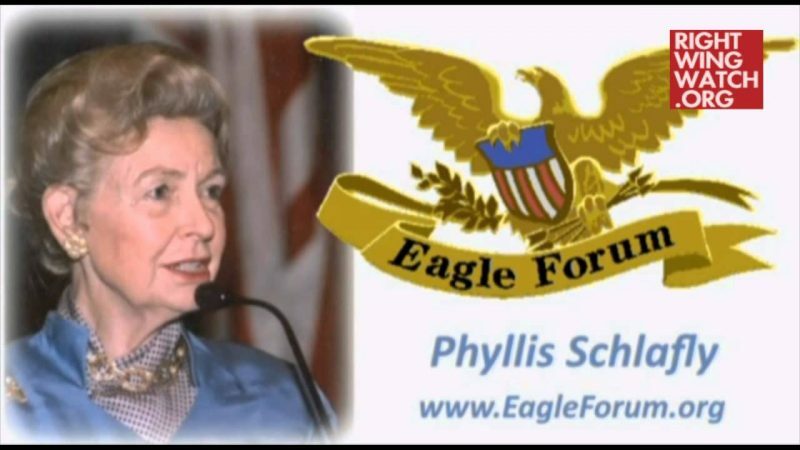 Eagle Forum founder Phyllis Schlafly appeared on “Secure Freedom Radio” with Frank Gaffney last week to point the blame at undocumented immigrants for increasing the national debt, overburdening social welfare programs and inciting a health crisis in the United States. 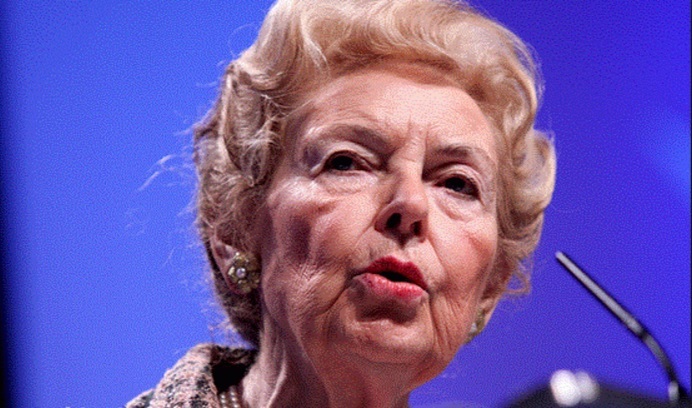 Schlafly breathlessly described a scenario in which the knee-jerk dependency of immigrants on federal assistance programs would cripple the economy. 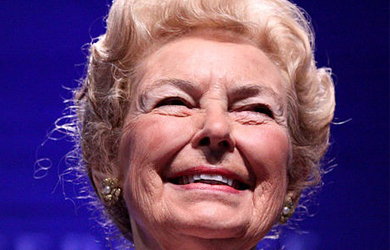 Schlafly brought up her childhood during the Great Depression — arguably an era that saw one of the largest periods of federal government intervention — claiming that Americans were resilient enough to fend for themselves and didn’t need to seek out government aid. “[Immigrants] expect big government to take care of them, to solve their problems, and that’s not the way most Americans think,” she said.